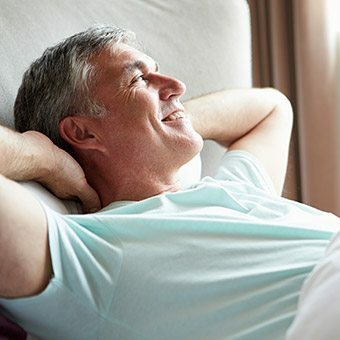 In addition to eating a balanced diet, getting regular exercise, and taking consistent care of your teeth, quality sleep is also vital to your long-term overall health. At Powell Dental Sleep Solutions, we want our patients to have as many tools as possible to help them overcome chronic sleep issues such as sleep apnea and snoring. By following a few simple steps every day, you can quickly increase the quality and quantity of your sleep and start feeling results the very next morning. Why Choose Powell Dental Sleep Solutions for Help with Sleep Hygiene? Be consistent. Adhere to fixed bedtime and awake times, including weekends. Obtain an adequate amount of sleep-- a minimum of 7-9 continuous hours each night. Remove electronic devices, such as TVs, computers, and smart phones from the bedroom. Avoid large meals, caffeine, and alcohol at least four hours before bedtime. Get some exercise. Being physically active during the day can help you fall and stay asleep. Give up your worries. They will still be there for you the next morning. Good sleep will help you deal with them. 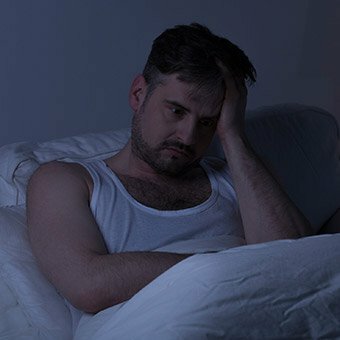 What Should You Do If You Can’t Go to Sleep? If you can’t go to sleep within 30 minutes, there are a few options you might try. Consider the temperature and comfort of your room. A cool and quiet room is more conducive to sleep. If you have sleep onset insomnia, you should leave the bedroom and move to a different room that is warm with soft low lighting. You should try to read a boring book until you get sleepy. Do not watch TV or engage in similar activities. A warm glass of milk is often helpful, but avoid placing chocolate syrup in it. Prevent self-talk that keeps your brain stimulated. Consciously try to erase repetitive thoughts moment-by-moment. What time did you awaken? Did you awaken on your own or using an alarm clock? Did you take any naps? What type of exercise did you get? Did you consume caffeinated beverages? What time did you eat before going to bed? How many times did you awaken during the night? Do any animals or children sleep in your bed with you? How many hours did your work each day? Did you have any blue light exposure more than one hour prior to bedtime? What thoughts were you having while waiting to sleep? Did you take any sleep medications? What other medications did you take and at what time? Did your legs or arms bother you? Did you smoke before bedtime? ISS is considered one of the most common causes of daytime sleepiness and fatigue. It is also causative in patients exhibiting difficulties with memory, attention, and psychomotor performance. Determining the cause of insufficient sleep is important and can often be attributed to poor sleep hygiene. It is seen when actions do not allow the person to wind down and prepare for sleep sufficiently. 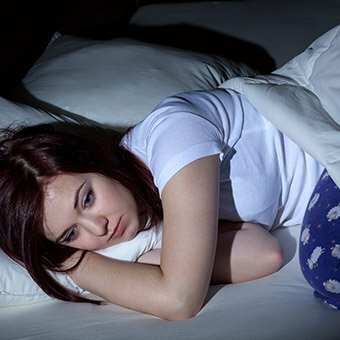 It can also occur due to self-imposed sleep deprivation from working long hours, wanting to stay up to say hello to a loved one who works late, or from nighttime computer and TV use. Stress, poor time management, over-extension of responsibilities, and prioritizing activities over sleep are common causes of ISS. This syndrome can lead to obstructive sleep apnea as well as many severe health consequences. It is important to overcome habits that can lead to this destructive behavior and ultimately harm your health.